At VN Dental Clinic in Noble Park North, Dr. Van and his team are dedicated to going above and beyond to bring healthy smiles to adults and children. Together, we are a passionate group of dental professionals who always put our patients’ comfort, relaxation and satisfaction first while delivering the highest quality of dental care, along with an exceptional patient experience, in a warm and welcoming environment. We invite you to schedule your visit now or explore our site to learn more about all that makes us unique from other Noble Park North and Mulgrave dental clinics. Dr. Van is a caring, gentle and personable dentist who always goes out of his way to ensure that his patients are relaxed, comfortable and satisfied with their dental care. 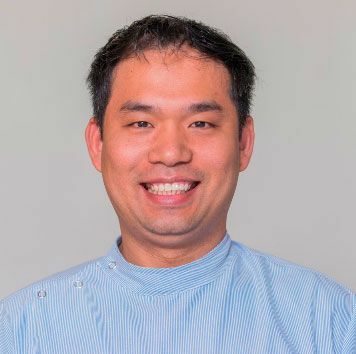 He is dedicated to establishing trust and developing personal connections with each of his patients by listening to their needs and educating them on developing and maintaining healthy smiles that last a lifetime. Your treatment plans are unique to your oral health condition. You and your family receive individual attention through a variety of comprehensive dental services. From planning to restoration, all dental implant care is performed in our clinic making it more convenient and affordable. Easy bulk billing is handled by our clinic for all children eligible for Medicare's Child Dental Benefits Scheme (CDBS). Open until 8:00pm on Mondays and Wednesdays and Saturday mornings to accommodate patients who have other commitments during normal business hours. 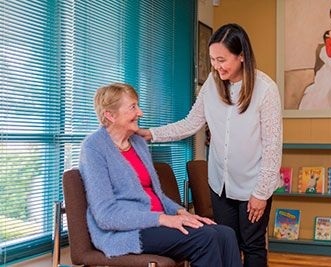 At VN Dental Clinic on the border of Noble Park North and Mulgrave, we take pride in being a boutique dental clinic dedicated to providing adults and children with exceptional personalised dental care. 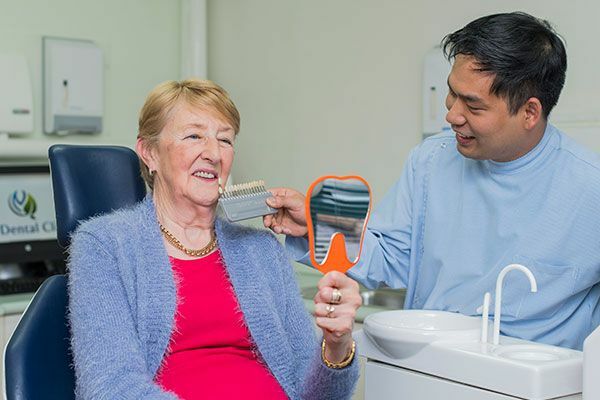 We offer a comprehensive range of treatments and aim to take care of all your dental needs in our Noble Park North dental clinic, with minimal need for the inconvenience of outside referrals. Regardless of whether you simply require a check-up and clean or are interested in more advanced services such as a comprehensive smile makeover or straightening your teeth, we will always go above and beyond to provide you with the gentle, kind and individual attention you deserve and to ensure that you are relaxed, comfortable and satisfied with your dental experience at our clinic.